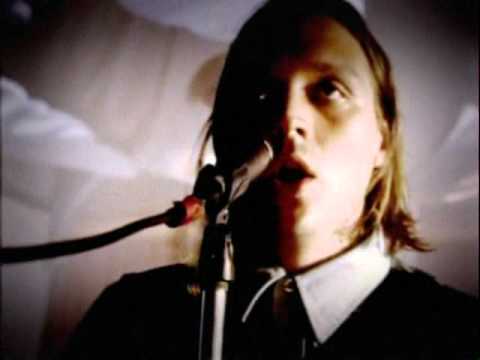 "Neighborhood 1# (Tunnels)" was Arcade Fire's first single, released several months before their debut album, Funeral as a 7" vinyl record on June 20, 2004, to a pressing of 1500 copies. The B-side to the album is a recording of the song "My Buddy" by swing musician Alvino Rey. Rey is the maternal grandfather of Arcade Fire members Win and William Butler.